7/07/2018. Interview by Marta Daniela Santos. 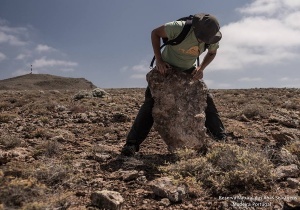 Meet Martina Panisi, PhD student at cE3c in the Doctoral Programme in Biodiversity, Genetics and Evolution (BIODIV), and her project, awarded with a National Geographic Early Career Grant! 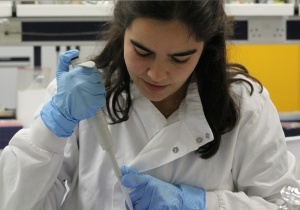 After a Bachelor in Biological Sciences by the University of Modena and Reggio Emilia (Modena, Italy), Martina came to Portugal for an Erasmus at New University of Lisbon. And, after that, she decided to come back - to enroll in the Master for Conservation Biology of the Faculty of Sciences of the University of Lisbon. She always wanted to study Biology to become a conservationist, and in particular work with animals that are usually less appealing to the public, such as invertebrates. 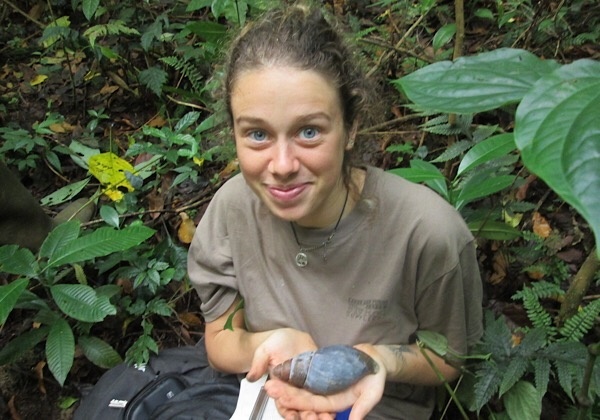 In her Master thesis Martina studied the ecology and distribution of the terrestrial giant snails of São Tomé (Sao Tomé e Principe) - and during that research she interviewed people in several places of the island, understanding that people were interested and sensitive to the decline of Búzio d’Obô (Archachatina bicarinata). 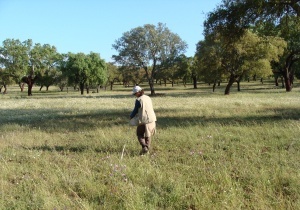 During a seminar she spoke about this subject with Vasco Pissarra (Faculty of Sciences of the University of Lisbon), and the Forest Giants project was born. 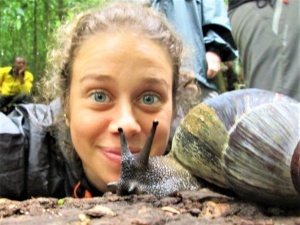 "Forest Giants" aims raising awareness about the importance of conservation of native biodiversity and the role of each person for its safeguard, using the story of the native threatened Gulf of Guinea Giant Land Snail (Archachatina bicarinata) in São Tomé Island, central Africa. The project will take place between September and December 2018. The Gulf of Guinea Giant Snail is one of countless species suffering a rapid decline due to habitat destruction, overharvesting and introduction of invasive species. Engaging people in biodiversity conservation is critical for its effectiveness, and we will use this species to represent the unique biodiversity of São Tomé island's native forest. How will you study it? We will give classes and workshops in at least 15 communities living in the surroundings of the protected Obô Natural Park in São Tomé Island and use social media for storytelling to reach a broader audience. 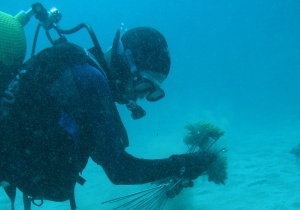 The team is composed by Martina Panisi (Conservation Biologist, Phd student at FCUL - cE3c), Vasco Pissarra (Marine Ecologist, Msc in FCUL), Ricardo de Lima (Post-Doc and Assistant Professor in FCUL), Paulo Vicente (PhD and Assistant Professor in NOVA FCSH) and Gabriel Oquiongo (Associação Monte Pico de São Tomé).